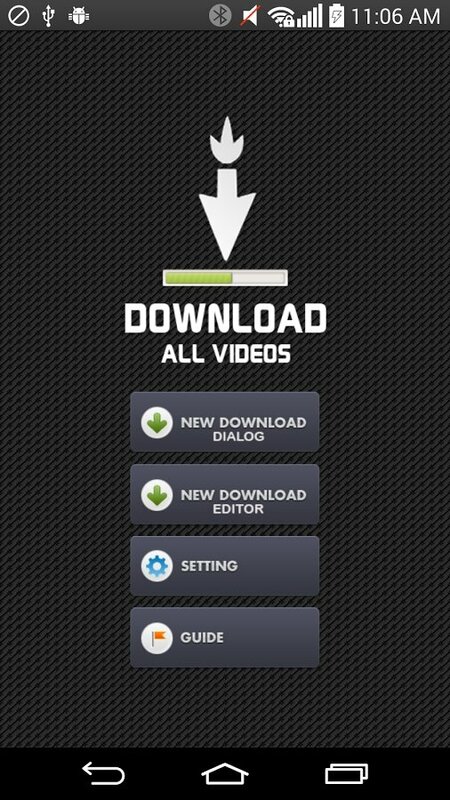 You can download any video from the Internet with Download All Videos. This easy-to-use application allows you to download files in MPK, AVI, MP4, FLV and SWF format. How does Download All Videos work? Insert the video's address in the space enabled for the URL. 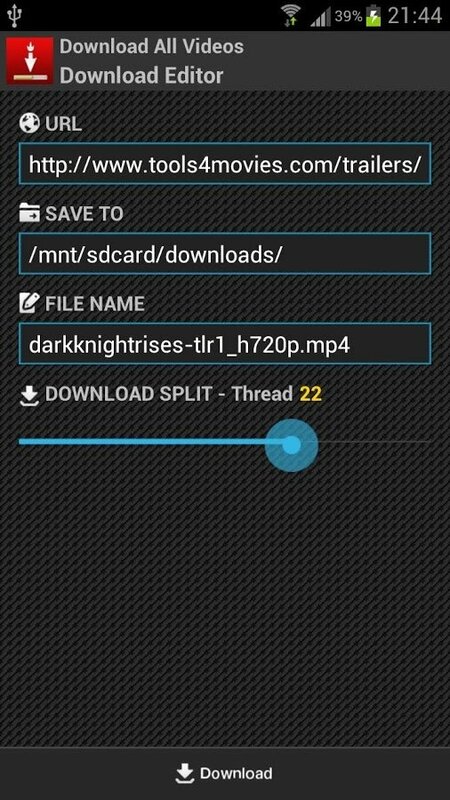 Download any video to your phone from YouTube or any other web. 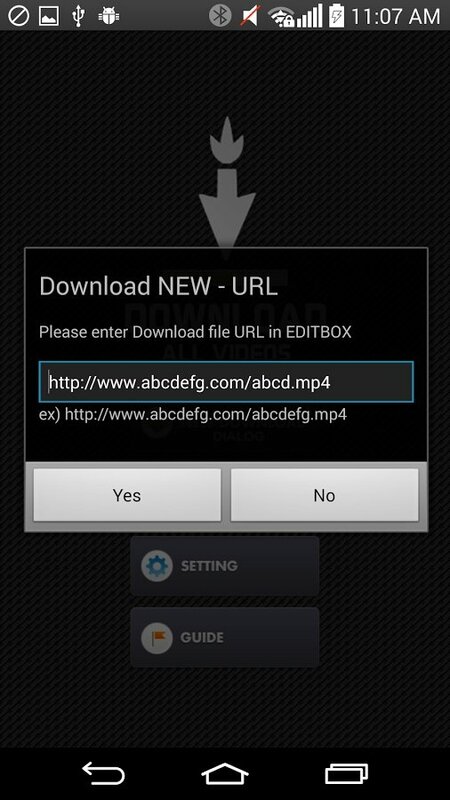 That's how easy it is to download any video from the Internet thanks to the APK of Download All Videos.